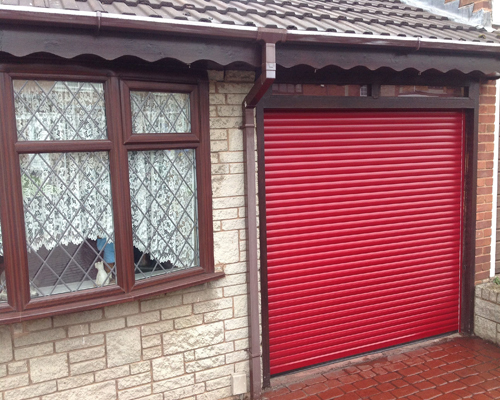 Lockout Garage Door offers a range of choices when it comes to new doors. From non-insulated to top of the line steel back, all our doors carry a manufactuers Lifetime Warranty. Unique look without the maintenance of wood. These doors operate like any sectional Roll-Up, with the look of a true Carriage Door.Our sales representatives can help you enhance your home by providing over 18 designs in classic designs. 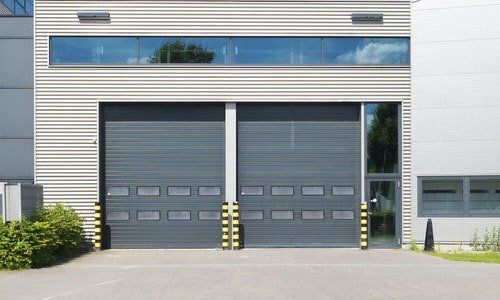 Carriage Steel Door designs can be painted with your desired color. All of our manufactures of our steel carriage doors offer a lifetime limited warranty for as long as you own your home. The steel Carriage Door offers a beautiful option wood. Call us and we can provide pricing over the phone. We can also send a sales representative over to do measurements and provide an accurate estimate with no pressure.